Here at Best Home Renovations, we appreciate every opportunity we get to help local homeowners with all of their home Winfield remodeling contractor needs. Since 1997, we have been known throughout the local area as the Winfield home remodeling contractors to turn to when you are looking for high quality, trustworthy service that isn’t going to break the bank. be completely balanced out by the additional value you get for your home from the project. choices that you have just grown out of over the years or gotten tired of looking at. new appliances or fixtures, a professional remodeling job can get it all done. home gives you a great opportunity to customize the space for your particular wants and needs. Along with bathroom remodeling, kitchen remodeling is one of the most popular choices out there among homeowners looking for a quality remodeling project that will have a great impact on their home. The most common complaint we hear from homeowners about their current kitchens is that the space isn’t functional for their needs, or they just need more of it, and the second would be that their kitchen is woefully outdated. Our team of kitchen remodeling experts can help you get the updates and upgrades you need to be fully satisfied with your kitchen space once again. We want you to love your kitchen space, and we will do everything in our power to make sure your that your remodeling project is a success. So many homeowners live for a long time with a basement that they either can’t use like they want to, or just don’t use to its full potential. Your home’s basement can be so much more than just extra storage, and with a professional basement finishing remodel, that hidden potential can be fully realized. Our team of professionals are more than capable of giving you the finished room that you’ve always wished your basement could be. 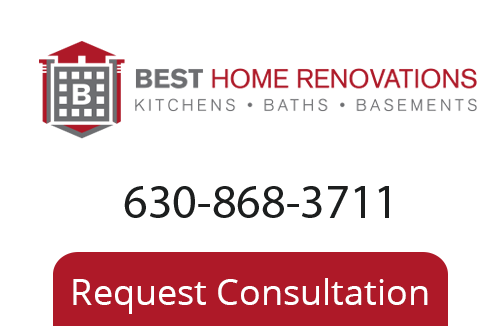 If you are looking for a professional home remodeling contractor in Winfield, give us a call today at 630-868-3711 or fill out our online request form.